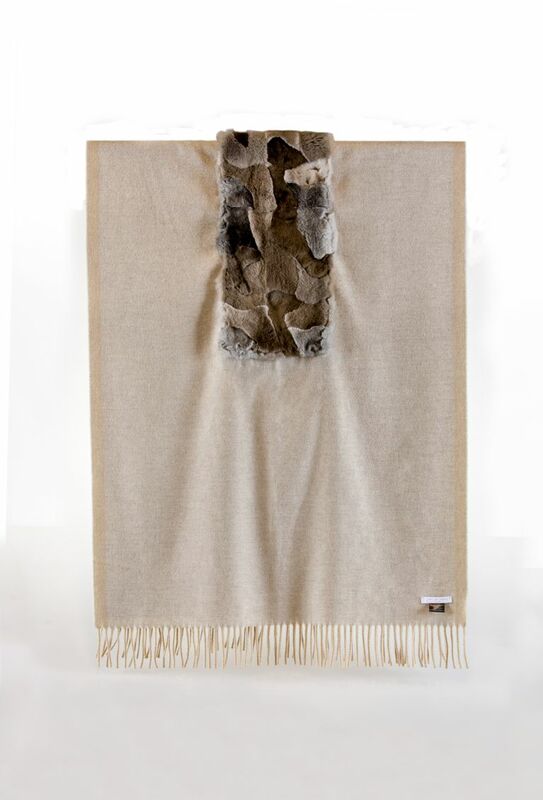 the handmade scarf are made in Florence Italy . 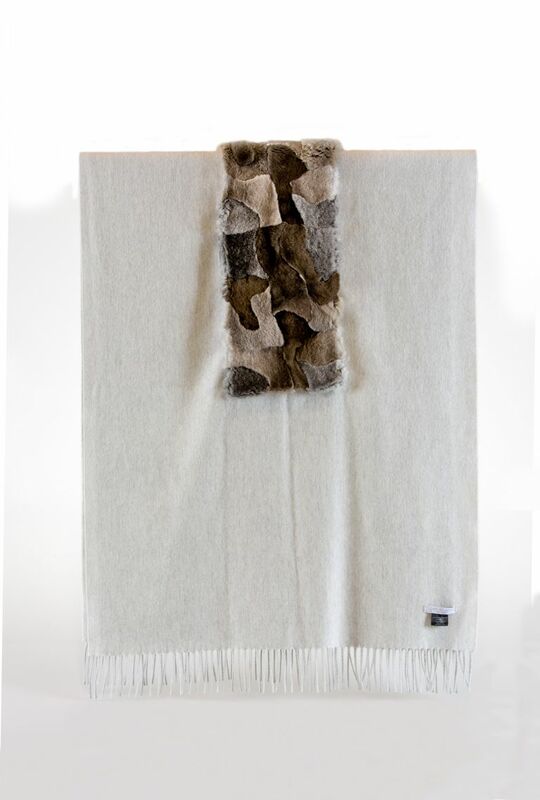 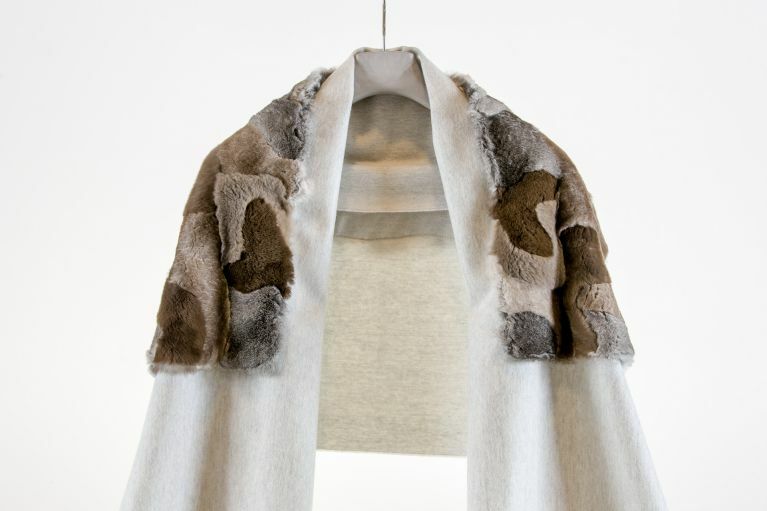 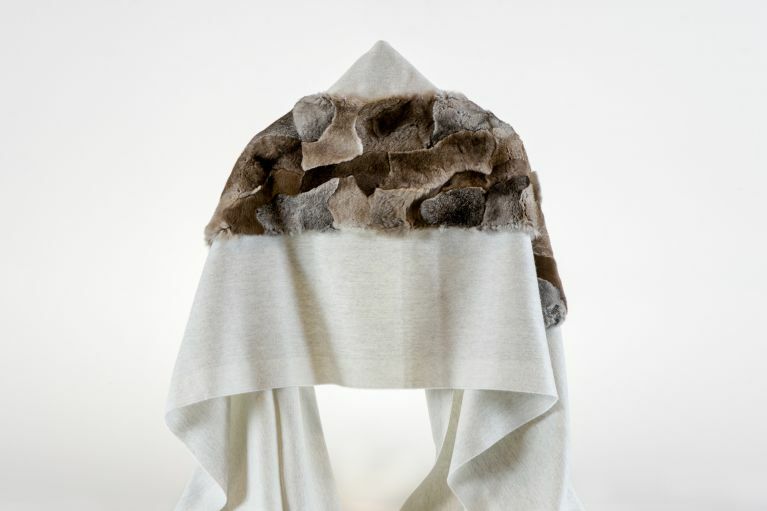 We use only high qulity rabibt fur and cashemia scarf . 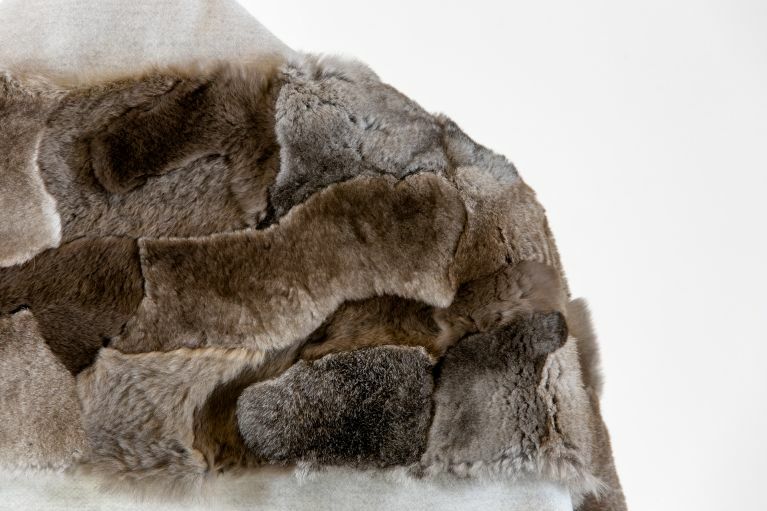 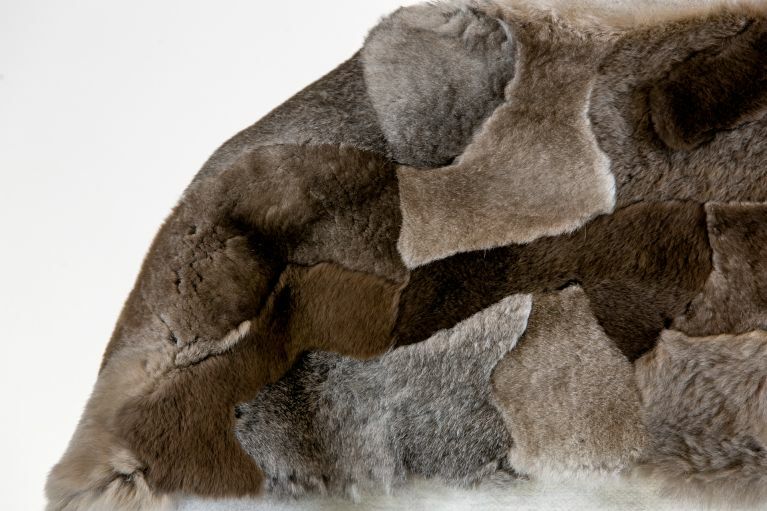 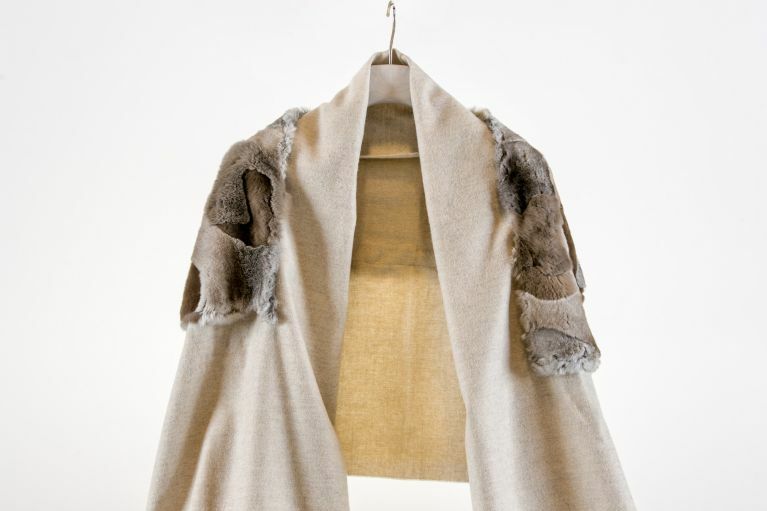 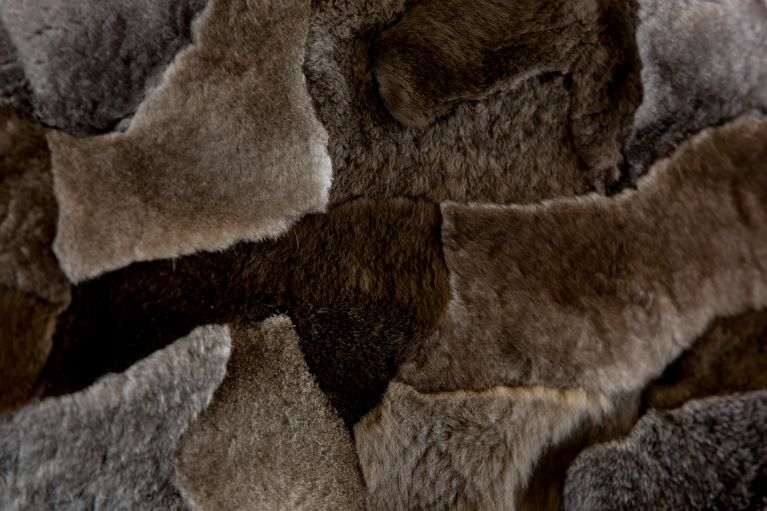 This process is rigorously hand made .its made with fur of rabit which was collage with different color by our lavoratory. 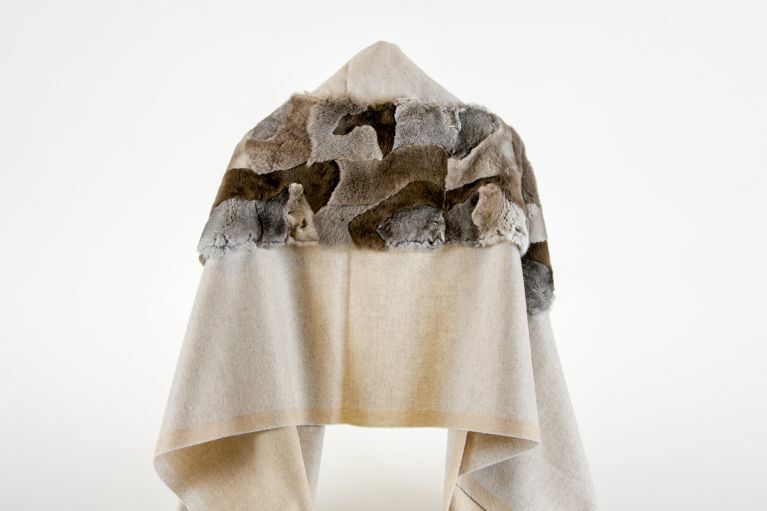 Can be used as a scarf and also a Pashmina.